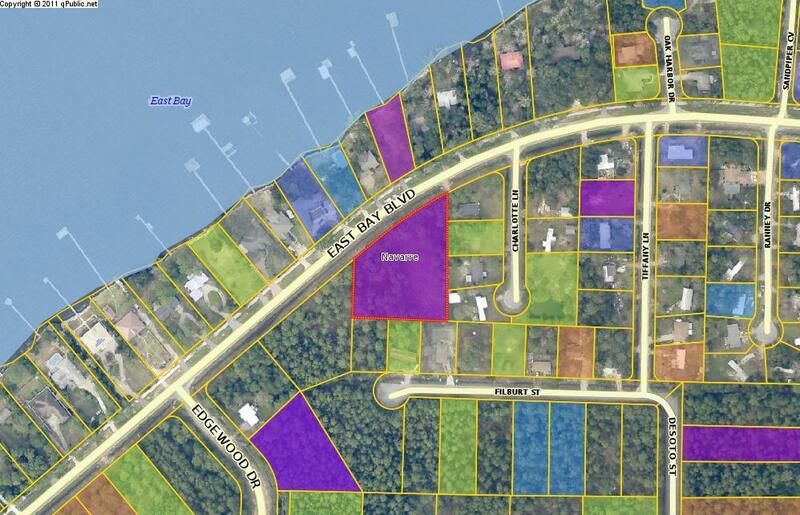 6800 Bay Boulevard E, Navarre, MLS# 815968: ERA American Real Estate Santa Rosa Property For Sale in Northwest Florida, Schedule a Showing, Call Brandon Jordan of ERA American Real Estate Today! Rare commercial land tract available. This is the ONLY Commercially zoned raw land along this stretch of East Bay Blvd. Hidden gem for Retail or Private Office. With County approval, this could support 21+/- Townhome lots or 12+/- Single Family Home Lots. This information was last updated on 4/22/2019 12:38:11 AM.